Saturday April 28th, 12 noon to 4pm. 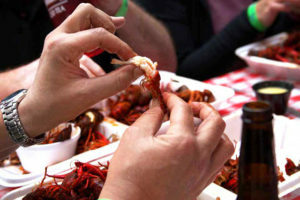 Stan’s Blue Note on Lower Greenville is preparing for another sell-out crowd for Saturday, April 28 as it hosts its annual Heart of Gold Charity, All-You-Can-Eat Crawfish Boil. Tickets are $25 per person and are being sold in advance through Eventbrite.com. Tickets are limited and may not be available on the day of the event. The 2018 Crawfish Boil is from 12 noon to 4 p.m. 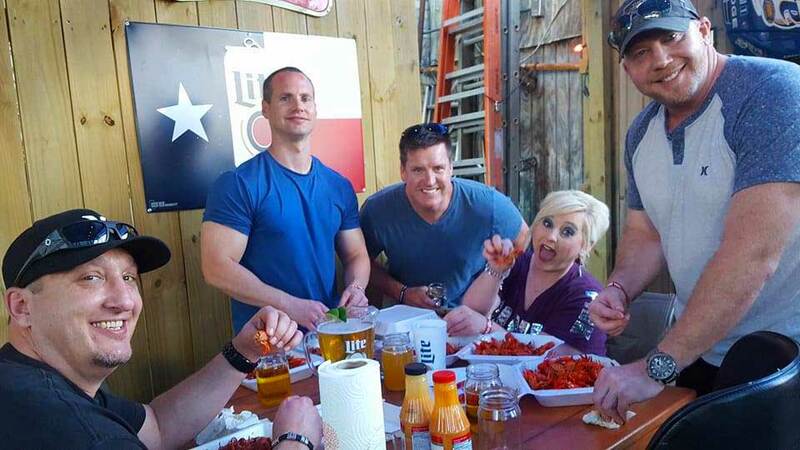 Guests will enjoy all-you-can-eat fresh boiled crawfish prepared by Dodie’s Cajun Diner in Rockwall with their famous crawfish recipe and Cajun expertise, and served up alongside steamy corn and potatoes. Stan’s regular kitchen menu will also be available a la carte for those who prefer to snack on Stan’s quintessential snacks and entrees. 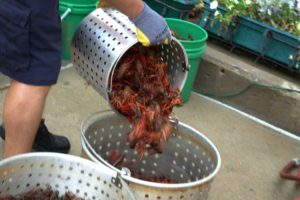 The Crawfish Boil, which has previously helped raised thousands of dollars for charity, will benefit the Heart of Gold Foundation which supports Children’s Medical Center and Scottish Rite Hospital. “The Heart of Gold Foundation thanks Stan’s Blue Note for hosting this event,” said Sid Davis with Heart of Gold. “Their support of our foundation has been a reason we have been able to continue supporting the children’s camp at each hospital.” Based in Dallas, the Heart of Gold Foundation supports Camp Moss, a summer camp for children who have had heart surgeries. The foundation helps staff Camp Moss with doctors, nurses, and the medical equipment necessary for the kids to have a true summer camp experience. They also provide golf carts for transporting kids between activities.